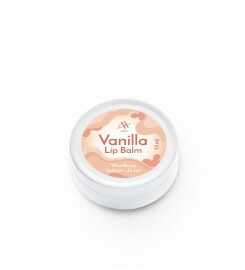 We have carefully blended this 100% pure lip balm by hand using only the finest quality all natural ingredients. 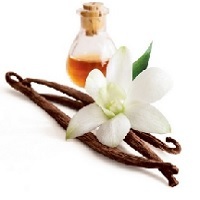 Vanilla oil is organically antibacterial, jojoba oil is softening and beeswax is a natural emollient. 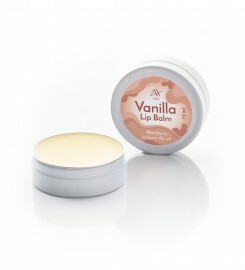 These ingredients make for a balm that is rich, easy to apply and vanilla sweet. 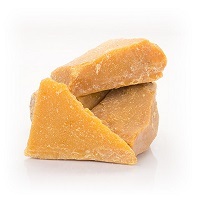 Jojoba oil, shea butter, cocoa butter, beeswax, vanilla oil. 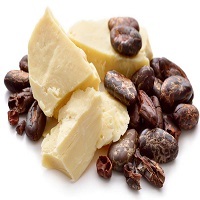 INCI: Simmondsia Chinensis Seed Oil, Butyrospermum Parkii, Theobroma Cacao, Cera Flava, Vanilla Planifolia Oil. 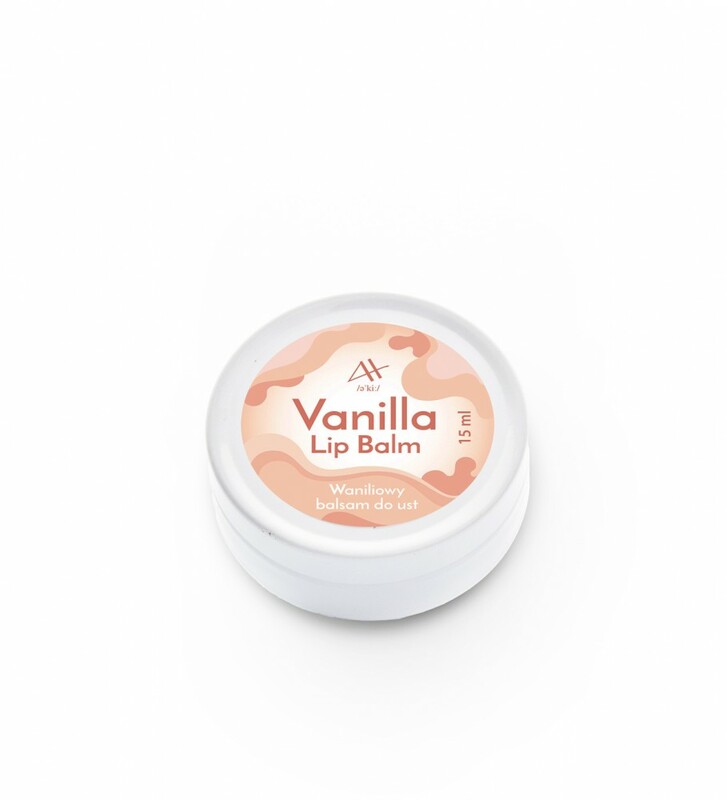 The vanilla oil blended into this lip balm clarifies and detoxifies the skin, while the jojoba oil smooths and soothes away fatigue. 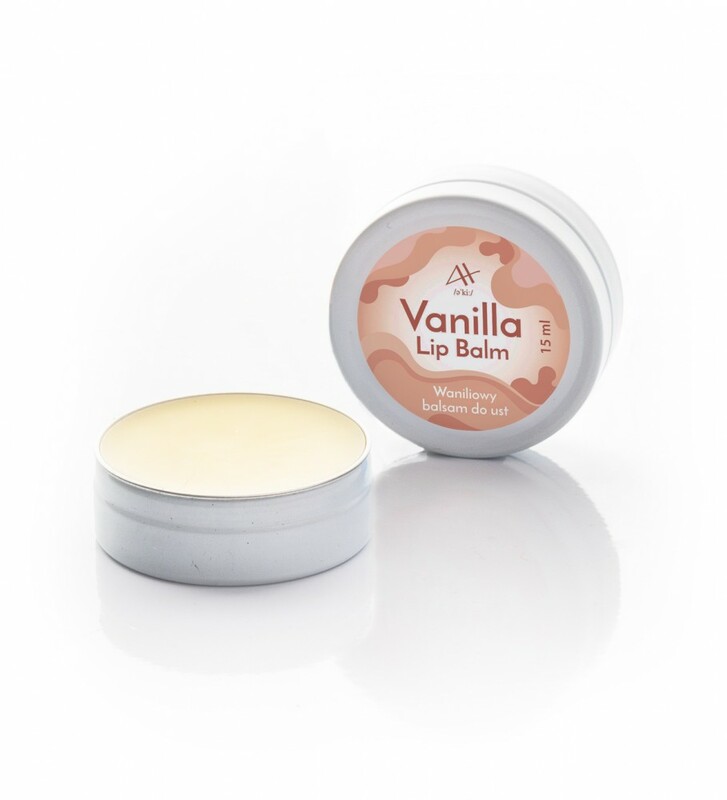 With a base of ultra rich beeswax, our Vanilla Lip Balm also deeply hydrates and does of good job of protecting the lips from sun, wind and pollution. 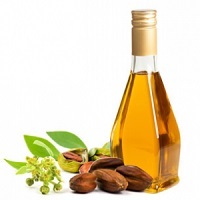 Jojoba oil is unique. 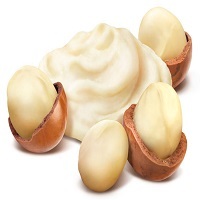 Unlike most other vegetable oils, it closely resembles sebum, a waxy substance produced by our skin glands. 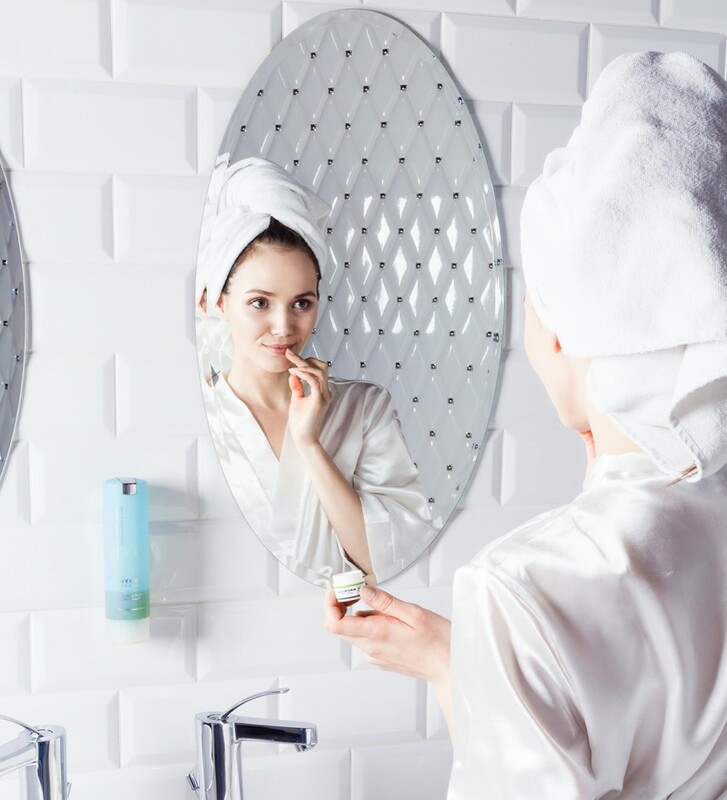 It can seal in the moisture and create an effective barrier to external elements. Recommended for all skin types.